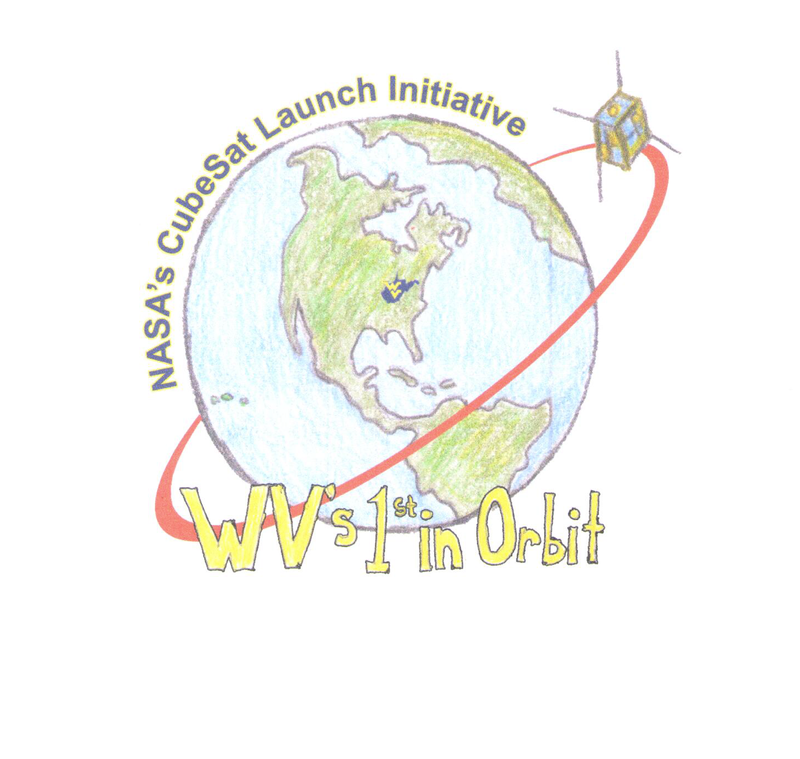 The West Virginia Space Grant Consortium (WVSGC), in collaboration with the NASA Independent Validation and Verification (IV&V) Program and West Virginia University (WVU) Departments of Physics, Computer Science and Electrical Engineering and Mechanical and Aerospace, have partnered to build the first CubeSat from West Virginia that will be launched under the NASA CubeSat Launch Initiative. This partnership couples NASA engineers with WVU professors and students to develop a low-risk, high impact space mission. 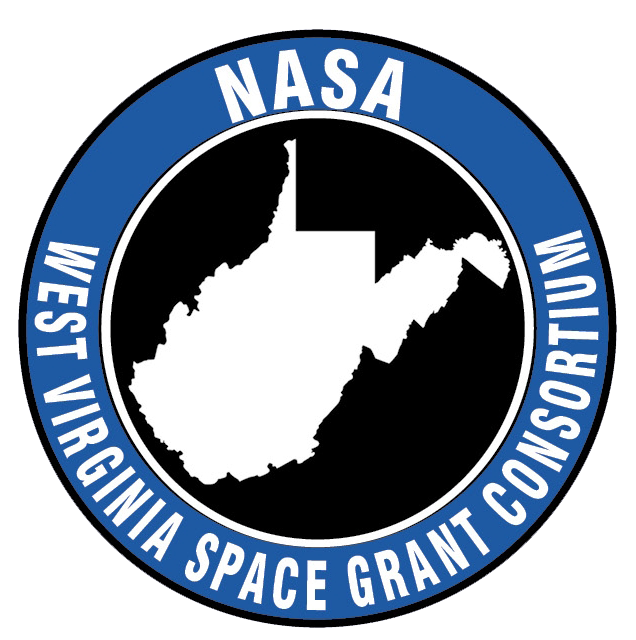 The mission will demonstrate advanced emulation technologies, produce high value science data, and promote STEM education throughout the state of West Virginia. 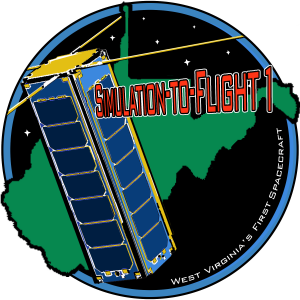 The primary goal of STF-1, Simulation to Flight 1, is to demonstrate the capabilities of the software-only simulation environments developed at IV&V. The Independent Test Capability Team (ITC) at IV&V specializes in software-only simulations of spacecraft. These simulations model hardware at a low level such that unmodified flight software (FSW) binaries can be tested, without knowledge that they are running with modeled hardware components, creating a “digital-twin”. 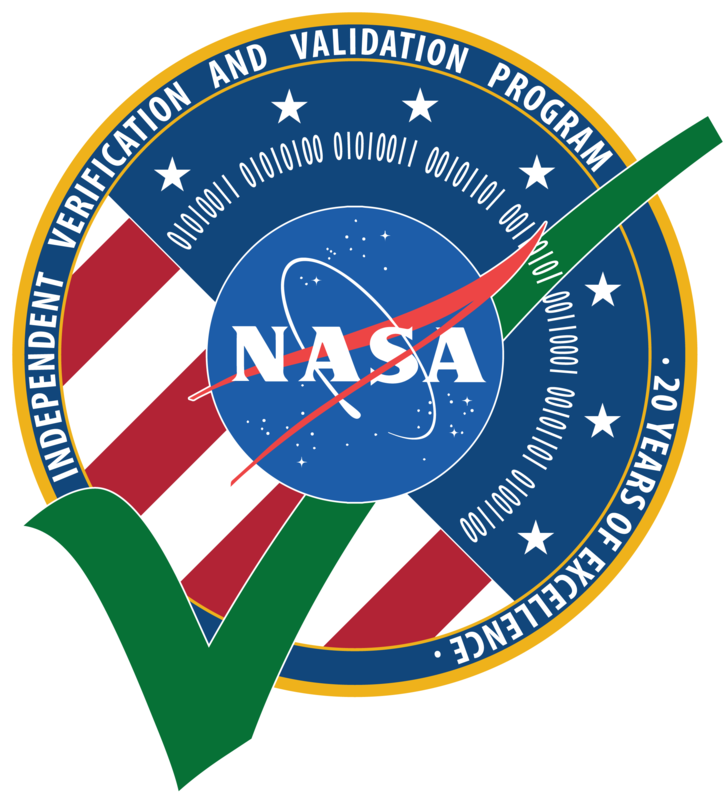 These technologies have enhanced IV&V approaches over the past several years, and this technology demonstration will help mature the IV&V tool-set to better support current and future NASA missions. 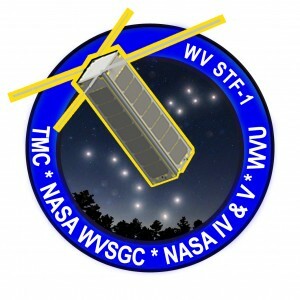 Additionally, the STF-1 mission will be equipped with a set of science experiments developed by West Virginia University faculty and students in the areas of space weather, performance and durability of III-V Nitride-based materials, and navigation. 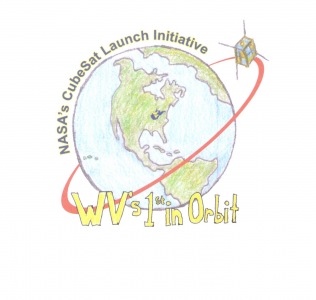 The NASA IV&V Facility and the NASA WV Space Grant Consortium are providing teams or individuals in the community an opportunity to compete in a LEGO challenge! The STF-1 LEGO Challenge creates the opportunity for students ages 9-14 to team up to create a LEGO STF-1 and have the chance to win some great prizes! Deadlines to submit your LEGO STF-1: October 3, 2016. For NASA’s LEGO STF-1 directions click here. I am happy to announce the winners of our contest to design the STF-1 Mission Patch. Congratulations to the winners and thank you to all who participated!